ConnectedCare were at the fair ‘Home Automation & Smart Living Event’ in November 2016. 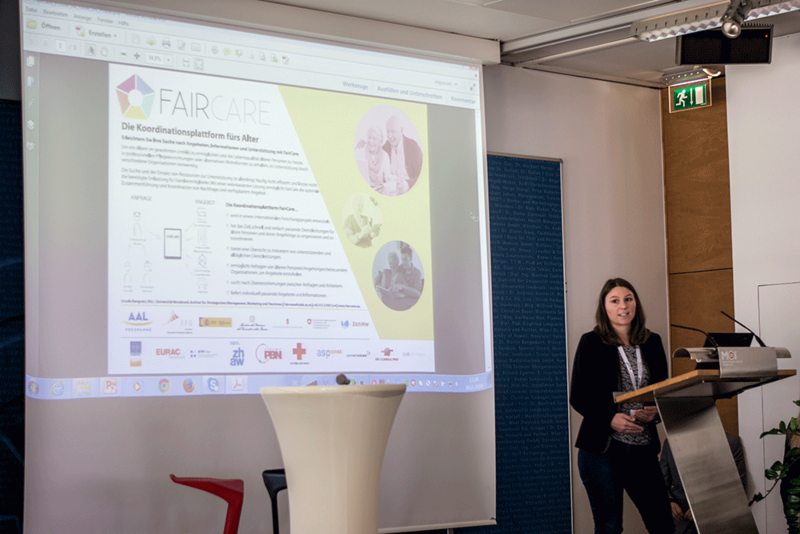 They had a booth where they also presented FairCare. They handed out FairCare flyers. Furthermore they had an elevator pitch. The main target groups of this event were the scientific community, financing institutes, volunteers and older adults.